Gone are the days when photography was considered to be just a hobby. 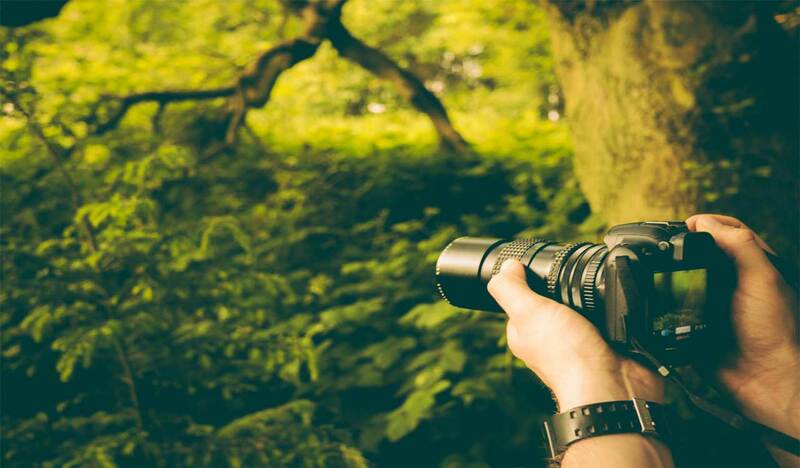 Today, there is no dearth of lucrative job opportunities for professional photographers, especially those in the field of Wildlife Photography (a Wildlife photographer). Some of the other popular forms of photography include Still Photography, Landscape Photography, Advertising Photography, Temple Architecture Photography, and Fashion Photography, etc. If you have a liking for animals, are passionate about taking pictures and are good at it too, you can consider building an offbeat career in Wildlife Photography. As a wildlife photographer, you get the opportunity to travel a lot and discover the most enchanting outdoors in addition to getting loads of creative satisfaction that you crave for. As the title suggests, a wildlife photographer is one who captures beautiful, life-like and aesthetically shot pictures of the beautiful wildlife with his or her camera. Be willing to travel to various outdoor locations. Possess a strong understanding and knowledge of photography and lighting, etc., as well as hands-on experience in photography. Have a strong passion for building a career in this field. Have a liking for animals and must possess plenty of patience so that they can spend all the time that is needed to click high-quality pictures even if it involves waiting for hours at a stretch to get the perfect light or the perfect pose from their animal friends. In order to become a professional wildlife photographer, freelance or otherwise, a person must acquire professional training in photography to develop a strong understanding of the art. However, many individuals with the right attitude, drive, and talent have become successful in this field without acquiring any formal training well. Those who wish to build a successful career in animal photography may seek employment with nature magazines, travel and tourism magazines as well as nature book publishers. Other options include joining a wildlife television channel or show. Are you a professional Wildlife Photographer? Write to us and share your experiences.